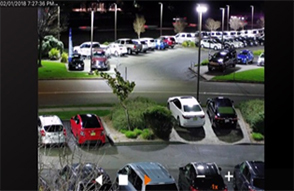 Specifying a security camera for low-light environments isn’t a one size fits all solution. Each application has its own set of challenges, lighting constraints and budget requirements. Dahua understands this dilemma and offers four low-light technology tiers, Basic Starlight, Enhanced Starlight, Starlight+, and Night Color Technology to make it easy to choose the correct camera that fits your needs and your budget. Good low-light performance for applications down to 0.008 to 0.009 lux. Features an IR cut filter. Enhanced low-light performance under dark conditions down to 0.005 to 0.007 lux. Features an IR cut filter. The best low-light performance down to 0.004 lux or lower. Features an IR cut filter. 24/7 Invisible color surveillance at 1 lux. Image remains in constant color with no IR cut filter. 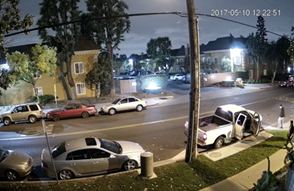 Low-light technology provides surveillance even in no-light settings. 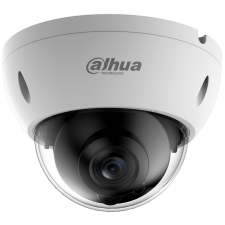 Dahua’s Starlight technology uses optical, sensor and image processing technologies to provide clear images in dark environments. 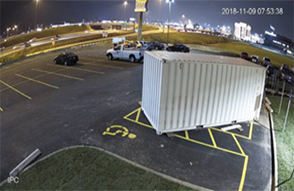 Any Dahua camera with an IR cut filter (ICR) is designed to switch to night mode when the camera senses that insufficient light is available to reproduce good color images. When night mode is triggered, the IR cut filter disengages allowing infrared as well as visible illumination to reach the image sensor. Additionally, the camera electronically suppresses any color information providing clear monochrome images down to a certain light level. 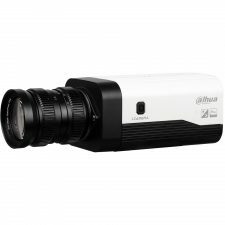 Many cameras include built-in IR illuminators to further illuminate the scene, reducing noise. Many Dahua cameras offer low-light technology using a Sony STARVIS™ CMOS sensor. This back-illuminated pixel technology offers a set of optical features to balance light throughout the scene, resulting in clear images in dark environments. A back-illuminated structure moves the photosensitive surface closer to the light, increasing the amount of light that enters each pixel. It also utilizes Smart Image Signal Processing to convert an image into digital form while performing operations that enhance the image or extracts useful information. Lens aperture controls the amount of light that passes through the lens and into the body of the photosensitive surface of the camera. Dahua cameras with low-light technology feature a maximum aperture of f/2.2 to allow as much light as possible to pass through the lens and hit the sensor. 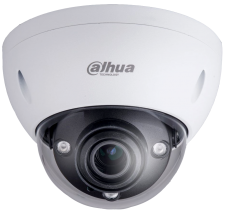 A large aperture coupled with advanced ISP technology, Dahua’s propriety image processing algorithms, and STARVIS™ imagers allow these cameras to produce identification-level images in near-dark conditions. Image Signal Processing (ISP) identifies and corrects imperfections caused by the lens, color filter, or sensor. 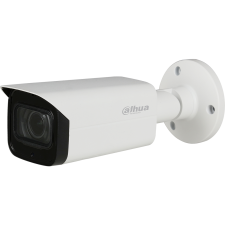 The Dahua cameras with STARVIS™ sensors offer two times the definition of Exview HAD CCD sensors and are capable of illuminating dark environments and incorporating near-infrared light for clear recording at night. 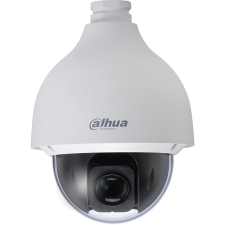 Dahua’s Basic Starlight technology offers good low-light performance for applications with a minimum illumination of 0.008 to 0.009 lux. This option offers a more affordable price for low-light technology that is ideal for moderately dark areas. Recommended scenarios: parks, stadiums or parking lots with some ambient lighting such as street lights. 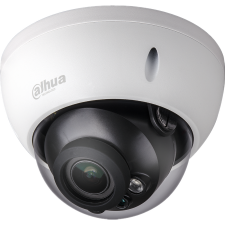 Dahua’s flagship low-light standard, Enhanced Starlight technology produces clear images in near-dark conditions. With a minimum illumination range between 0.005 lux to 0.007 lux, details stay in color longer for enhanced video quality. Recommended Scenarios: Applications with little or no ambient lighting. 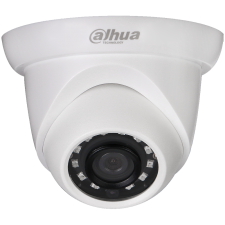 Dahua’s Starlight+ technology provides the best low-light performance requiring a minimum illumination of only 0.004 lux. 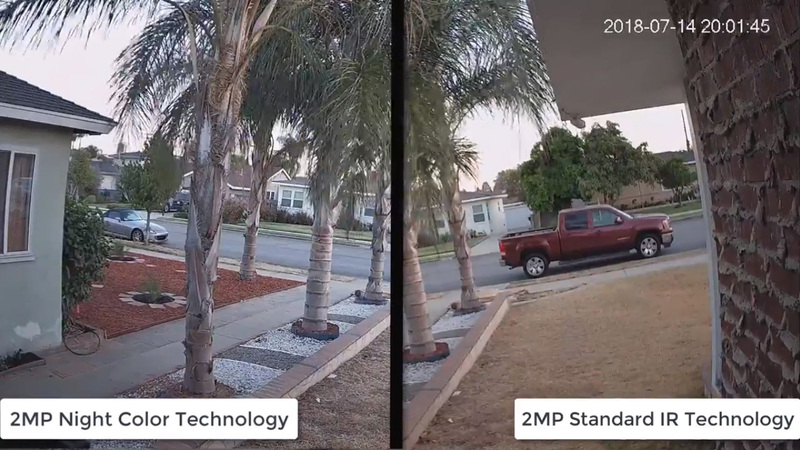 Cameras with this technology use a large pixel 4/3″ sensor, smart imaging algorithms and a set of optical features to balance light throughout the scene, resulting in rich colors in the dark with no noise or color distortion. 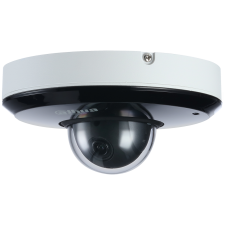 The lens is a key component of any security camera and one that directly effects the quality of the image. 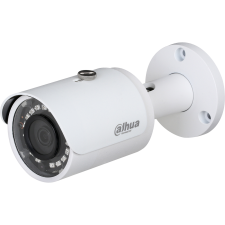 Dahua Starlight+ cameras feature an M43 lens interface, typically found on most SLR cameras. Recommended scenarios: rural or public areas with little or no ambient lighting. Night Color technology works differently than the technology used in Starlight cameras. 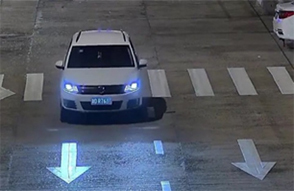 Cameras that incorporate Night Color technology use a high-performance sensor and ISP, and an achromatic large aperture lens, to produce crisp, clear color images in low-light environments. This light-sensitive technology allows the camera to remain in Color Mode and to capture more available light to reproduce color images with superior detail and contrast in applications with at least 1 lux of ambient or artificial light. 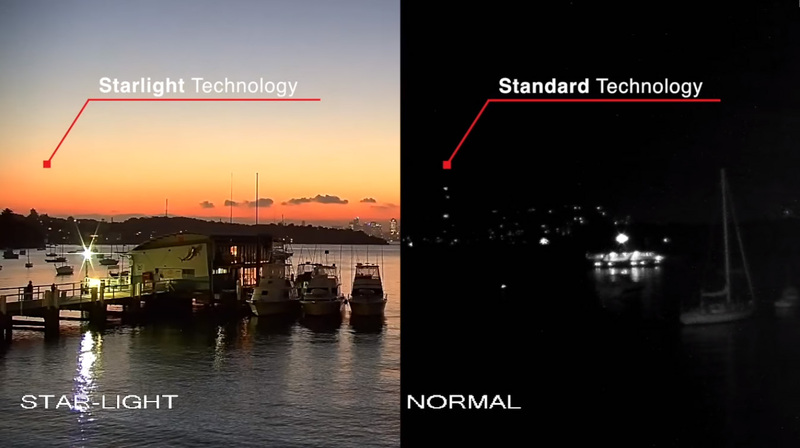 Unlike Starlight Technology, Night Color Technology does not utilize an IR Cut filter. This results in an image that remains in color 24/7 without switching to black/white. Night color also utilizes an Achromatic lens. This type of lens is a combination of concave and convex pieces of glass that focuses the different color wavelengths of light into a single plane. An Achromatic lens eliminates the problematic chromatic aberrations and is the most cost-efficient means for good polychromatic imaging. 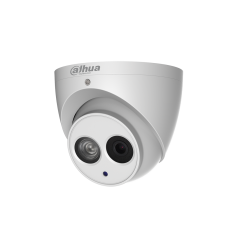 Dahua Night Color cameras also have an f-stop of 1.0 to deliver crisper and clearer full-color images in all environments with at least 1 lux of ambient light. 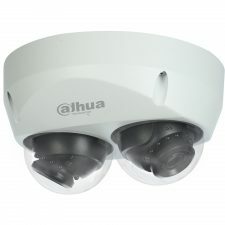 Similar to Starlight Technology, Dahua’s Night Color Technology utilizes Back-illuminated CMOS technology. STARVIS™ sensors offer a set of optical features to balance light throughout the scene, resulting in clear images in dark environments. A back-illuminated structure increases the amount of light that enters each pixel and moves the sensor’s photosensitive surface closer to the light. It also utilizes Smart Image Signal Processing to convert an image into digital form while performing operations that enhance the image or extracts useful information. ISP identifies and corrects imperfections caused by the lens, color filter, or sensor.